A light easily shaped hedge along pathways or in narrow beds; in containers for patio or balcony. Fertilize with low phosphorus, slow release fertiliser. Mulch well to retain soil moisture and suppress weeds. Trim lightly after flowering to maintain shape. Tolerates light frosts. Height to 1mt. 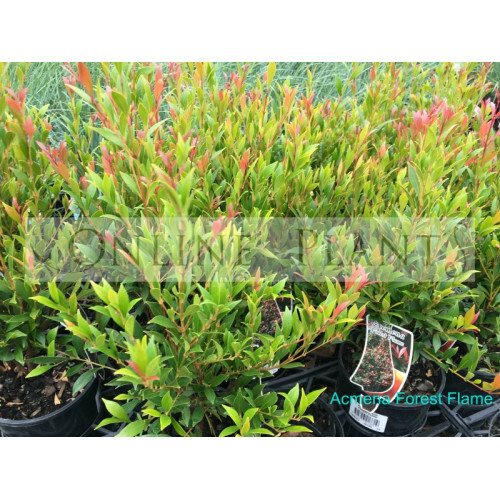 Buy Acmena smithii Forest Flame Lilly Pilly Plants from Online Plants Melbourne. Australia's largest online retail Nursery. Over 3000 species of plants. Deliveries to VIC, NSW, ACT, QLD & SA. 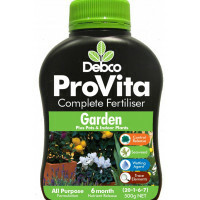 ProVita complete fertiliser promotes healthy green foliage as well as flowers and fruit.Suitable for.. 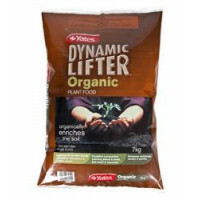 Releases nutrients slowly, improves the structure and moisture retention of the soil and encourages ..